Samplitude Pro X3 provides experienced musicians, sound engineers and producers with a complete environment for creative audio production. 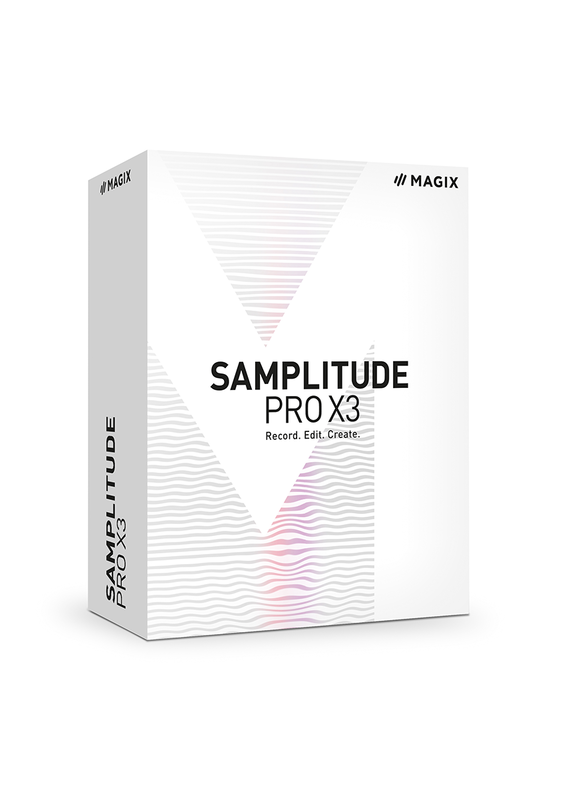 Samplitude Pro X3 combines professional tools with highly efficient work flows to achieve maximum quality in the areas of recording, arrangement and band mixing, as well as post­production and mastering. Innovative algorithms coupled with high quality effects plug­ins allow you to bring your ideas to life in accordance with the highest industry standards. NEW! The ARA interface is integrated in Samplitude and allows data to be exchanged between the host and plug­in. NEW! Celemony Melodyne Essentials: The market leader for pitch and time correction. The combination of Melodyne and ARA makes real­time time­stretching and pitch­shifting possible. NEW! Tempo automation: Audio objects factor in changes in position and length in the tempo map. NEW! Workflow optimizations: Improvements to the mixer and managers and a redesigned start dialog save you a lot of time and clicks. NEW! Birdline Skins: Access the entire Platinum Pack from Birdline and modify Samplitude exactly the way you want. NEW! Zynaptiq Orange Vocoder ME: The legendary Orange Vocoder in a limited edition. 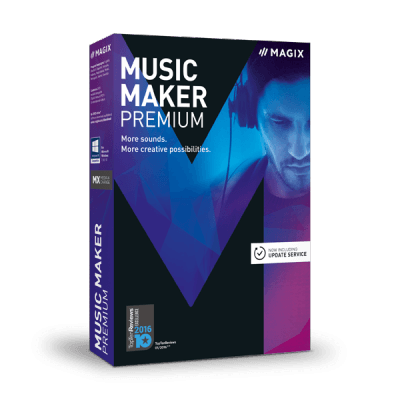 All MAGIX programs are developed with user­friendliness in mind so that all the basic features run smoothly and can be fully controlled, even on low­performance computers. The technical data for your computer can be found in the control panel of your operating system. More sounds. More instruments. And even more fun. Music Maker Premium is a unique virtual studio with 6,500 included sounds, intuitive drag & drop controls, 12 instruments and high­ quality pro features for mixing & mastering. And best of all, Music Maker is now easier to use than ever before. Internet connection: Required for registering and validating the program, as well as for some program functions. Program requires one­time registration. 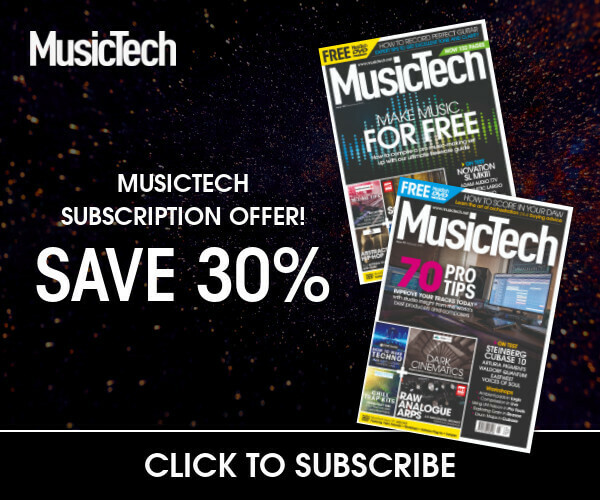 Previous articleAudient iD4 Review – The Perfect Travelling Companion? Next articlePoint Blank: Register with Point Blank and Win an Analog Heat and Online Course!